Are you planning to do some shopping on Amazon this holiday season? If so, you can also support BitGive, the first registered 501(c)(3) nonprofit charity that uses the power of bitcoin to support some great philanthropic projects around the world. This year, BitGive is celebrating its fifth anniversary of charitable work in the Bitcoin space. And while shoppers can support its philanthropic efforts year round through the AmazonSmile program, now is the time of year when you might be spending a bit more time (and money) on the Amazon website. AmazonSmile is a subdomain on Amazon that allows shoppers to donate to their charity of choice when they shop with Amazon. 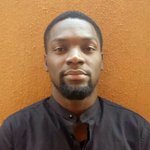 You can passively donate to BitGive by signing up on smile.amazon.com and selecting "BitGive" as your charity of choice. Then, you can proceed to shop as you usually would. 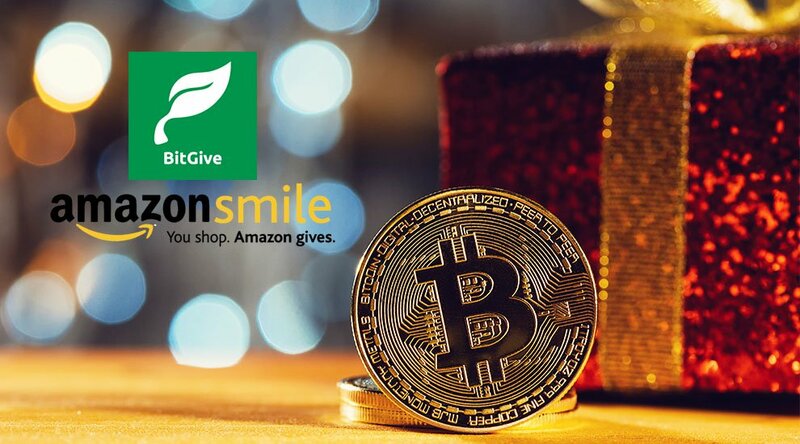 Amazon will donate 0.5 percent of the total price of your purchases to BitGive at no cost to you. "We love the Amazon Smile program! It is an easy way for our supporters to contribute to our mission while also shopping for their holiday gifts and everyday needs," Connie Gallippi, founder and executive director of BitGive, said to Bitcoin Magazine. In October 2018, Amazon announced it had donated $100 million to charities through its AmazonSmile program. “Hundreds of thousands of charities have been able to expand their meaningful work thanks to the donations they’ve received through AmazonSmile, and we want to say thank you to customers who are supporting important causes every time they shop,” said Jeff Wilke, Amazon Worldwide Consumer CEO. The BitGive foundation also accepts donations through their website to support their work with specific charities. Some of the past projects that BitGive has successfully funded and supported in the past include the Maternal & Neonatal India Program, the Chandolo Primary School Water Project and the Shisango Girls School. 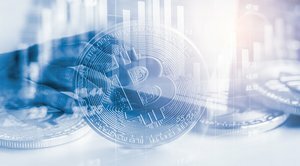 BitGive has also developed GiveTrack, a blockchain-based platform designed to make charitable organizations more transparent and increase donor confidence.